SSMMNA is an affiliate of the Australian Men’s & Mixed Netball Association (AMMNA). 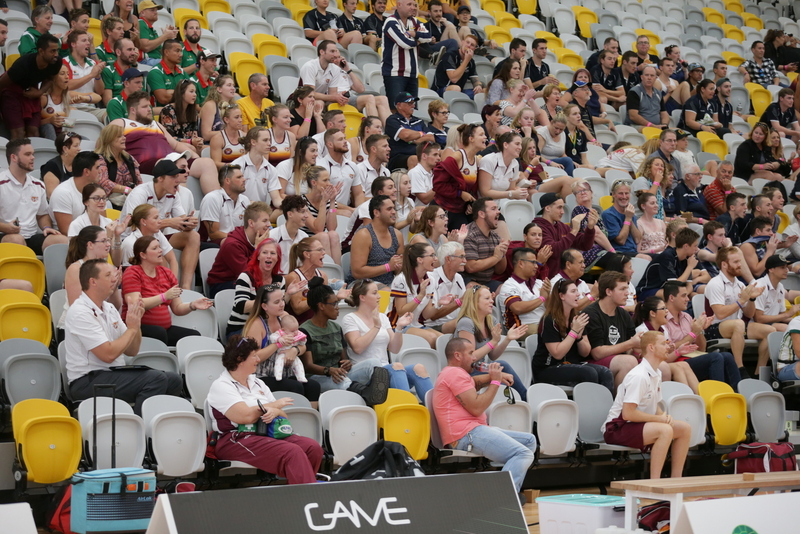 Interested in Queensland Men’s & Mixed Netball? Please get in touch.